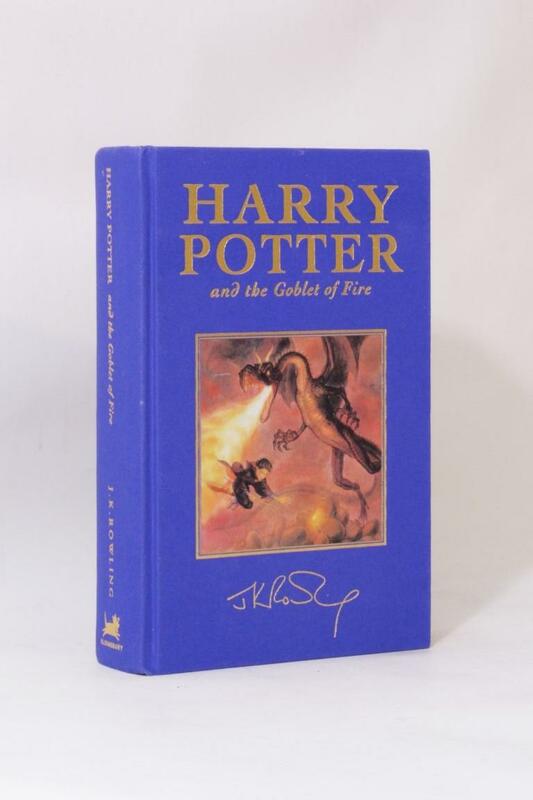 J.K. ROWLING - HARRY POTTER AND THE GOBLET OF FIRE - BLOOMSBURY, 2003, FIRST THUS. London, Bloomsbury, 2003. First Thus. Hardback. 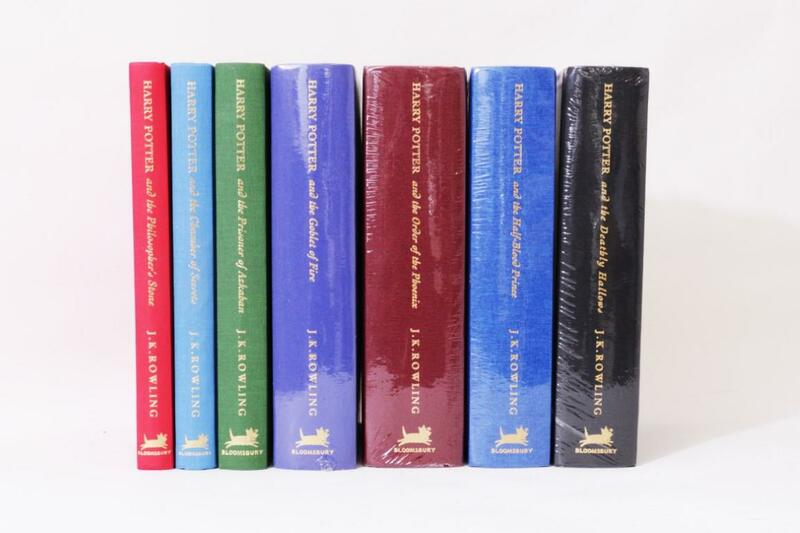 A near fine copy, with just a touch of rolling to the top and bottom of the spine. [7421, Hyraxia Books]. 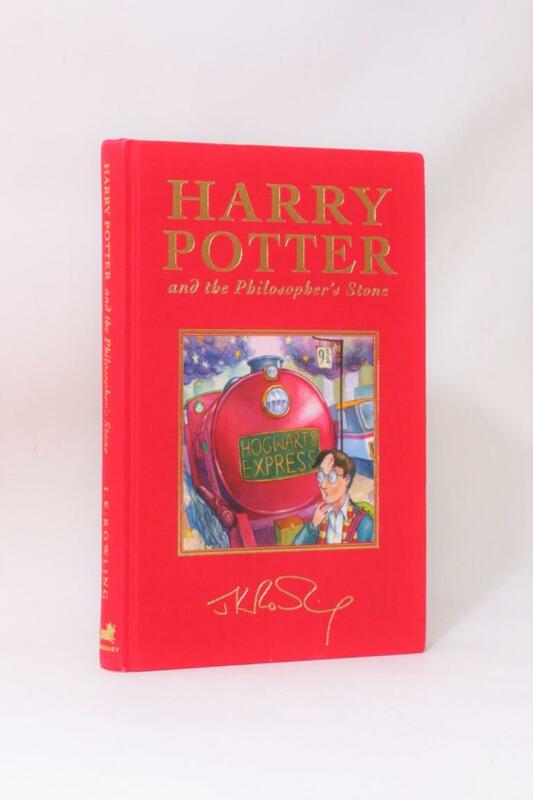 J.K. Rowling - Harry Potter and the Philosopher's Stone - Bloomsbury, 1999, First Deluxe Edition. 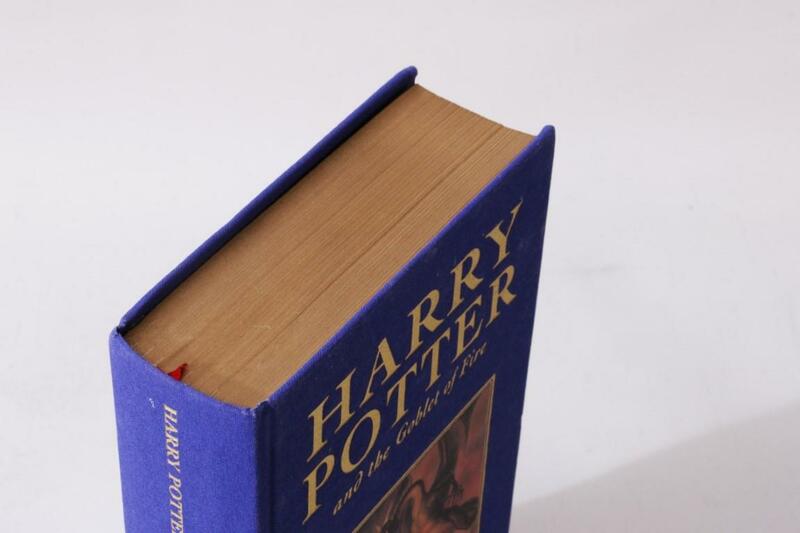 J.K. Rowling - Harry Potter and the Goblet of Fire - Bloomsbury, 2000, First Edition. 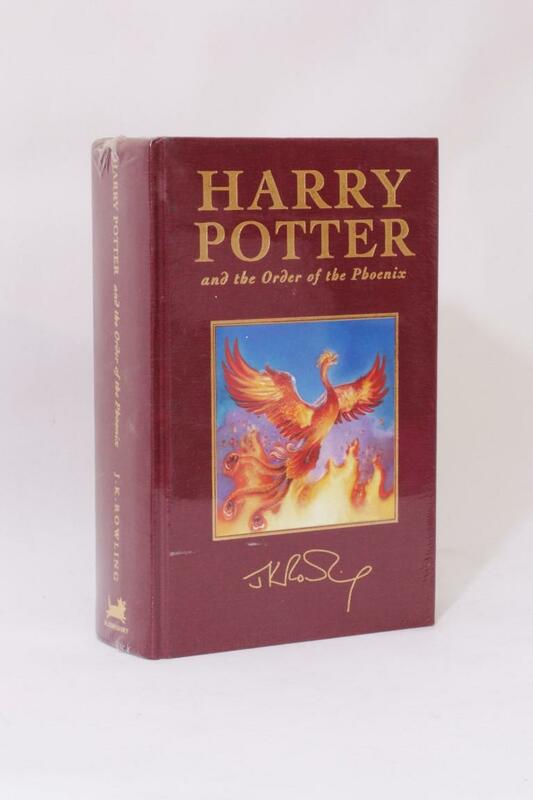 J.K. Rowling - Harry Potter and the Order of the Phoenix - Bloomsbury, 2000, First Thus.